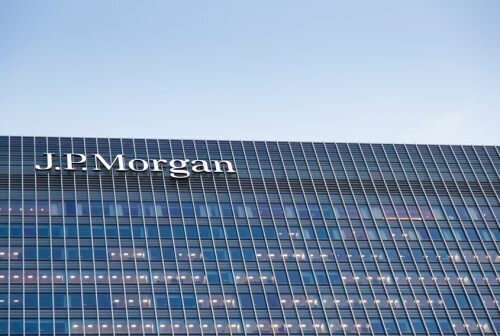 JPMorgan Chase has officially settled federal allegations that its brokers charged minority borrowers higher interest rates than white borrowers. Reports of the settlement first emerged last week, but today’s announcement makes it official. The settlement amount was first reported at around $55 million, but the actual amount is a slightly lower $53 million, according to a report. According to the Justice Department, from at least 2006 to 2009, many of JPMorgan’s independent mortgage brokers – originating through its wholesale business – charged African American and Hispanic borrowers higher rates and fees than white borrowers in similar economic situations. The Justice Department alleged that at least 50,000 minority borrowers faced this discrimination. According to HousingWire, JPMorgan has agreed to create a settlement fund of about $53 million in order to compensate those 50,000 borrowers.